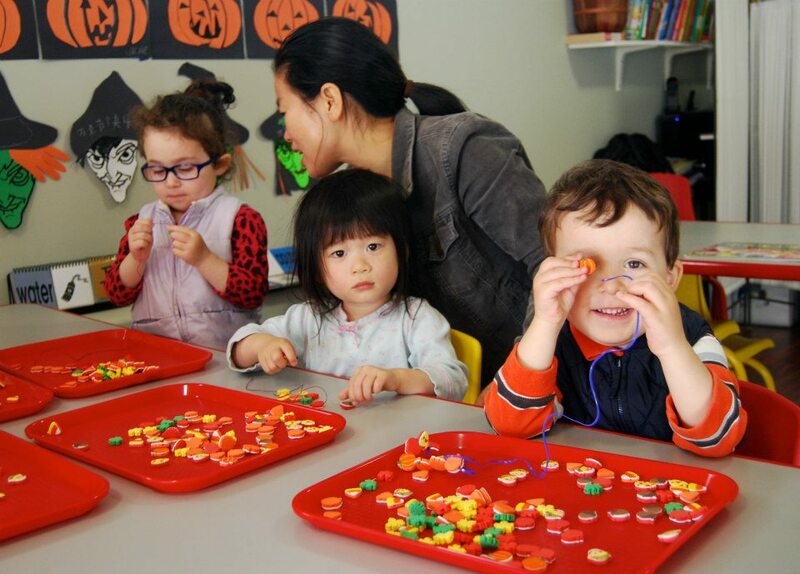 Mei-Jia Mandarin Play and Learn (MPL) Sunday classes are play- based classes, designed for children ages 2.5-5, to learn Mandarin Chinese. Previous Mandarin knowledge is not required or expected. 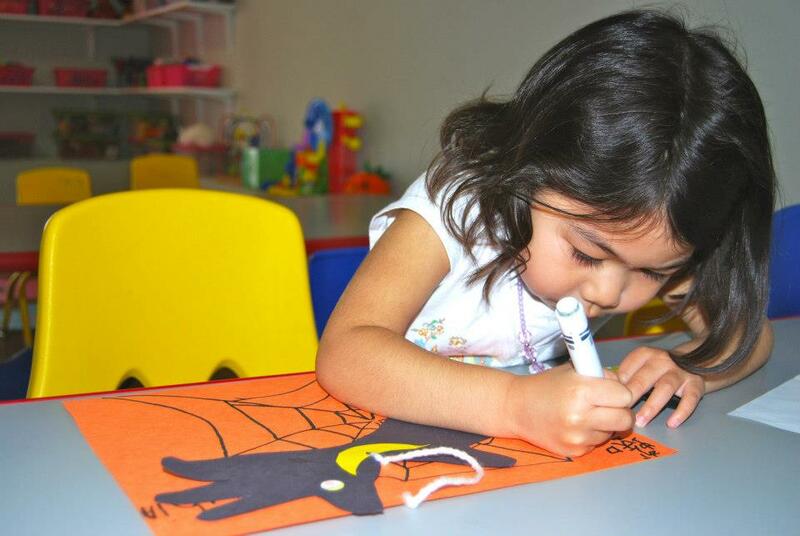 Our teachers facilitate the children’s learning through songs, games, stories, and other age appropriate activities.Research shows many benefits to early language learning including increased intellectual growth and mental development, greater sensitivity to language and a better ear for listening, and an increased appreciation of different cultures and peoples. This program is supported by Advocates for Chinese Education (ACE), a non-profit organization in San Francisco that started this successful program in 2005. This program provides a warm and relaxed learning experience with low teacher to student ratio (1:7). It is a great transition for children who want to pursure more advanced Mandarin learning in the later year. Many graduates from our program got a better chance of enrollment in some of City's best Mandarin Immersion programs. Mei Jia Mandarin courses are very affordable--around $12-15/hour for Mandarin lessons, and $5-8/hour for extended care depending on how many Mandarin lessons they take per month.